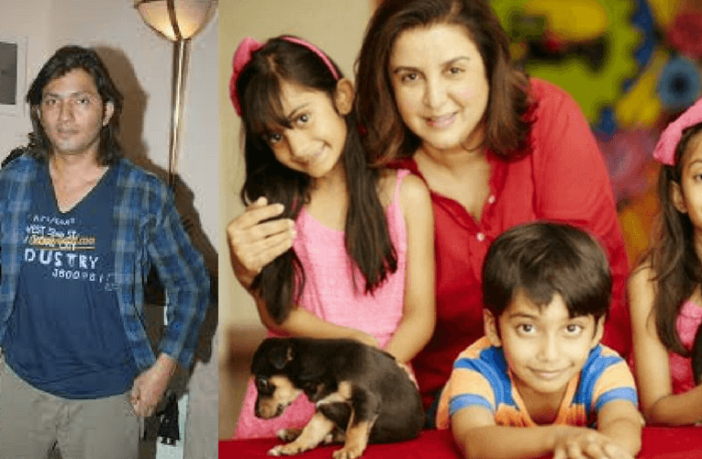 Farah Khan’s journey in raising triplets wouldn’t have been as smooth as it has been, without her husband, editor, and director Shirish Kunder’s support. The 51-year old choreographer, director, producer, and actor conceived triplets at the age of 43 through IVF. She had been very busy with her career and didn’t get a chance to start a family earlier. She really wanted a kid at that time but little did she know that she was in for three times the fun! 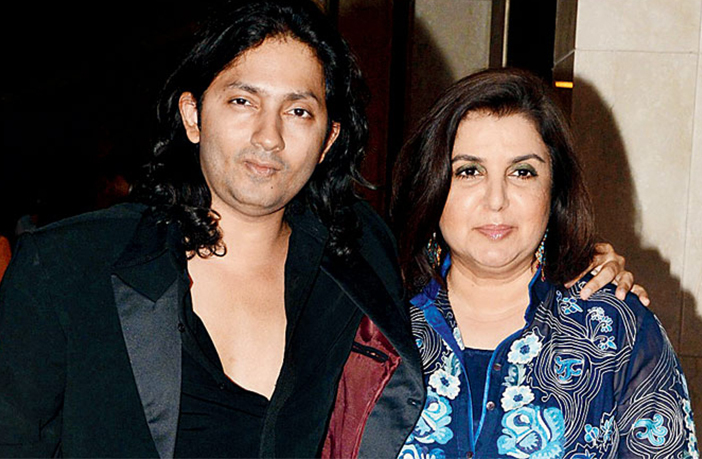 Farah met her husband Shirish Kunder on the sets of Main Hoon Na and they got married soon after. They tried hard for a baby for about two years but did not succeed. The duo then opted for an IVF. Shirish is eight years younger than Farah and they share a great chemistry. Right from conception, she had all the support from hubby Shirish as she was then working on her film Om Shanti Om in 2007. In spite of being advised to take ample rest by her gynecologist, Dr. Firuza Parikh, Farah kept on running around for the post-production work of OSO. 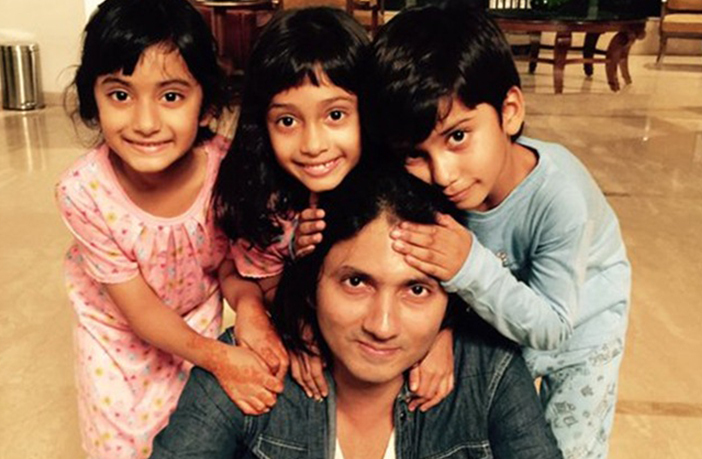 Blessed with two girls and a baby boy in February 2008, Farah took some time off from Bollywood to be with her babies. She named her daughters Anya and Diva and her son, Czar. Time has flown by and Farah’s kids are all grown up. She is very much into motherhood. She frequently uploads pictures with her children on Instagram along with funny and happy one-liners. She sure is a very chilled out and cool mother but she admits that she is able to manage her triplets only with her husband’s support. Farah and Shirish take their kids for vacations every now and then and she also plays with them a lot. The kids love to spend time with their parents. Farah says that she is really lucky to have Shirish as her spouse who is there for the kids most of the time. Not only does he help with their homework but also he spends a lot of quality time with them. Whenever Shirish is not around, the kids feel lost since they do a lot of things with their father. He is completely hands-on with the kids. In fact, Farah is able to concentrate on her career and all her Bollywood commitments only because of Shirish’s unconditional support. He never stops her from doing anything and that’s why she is able to follow all her dreams. Shirish also helps to keep the kids away from the limelight of the glamor industry and make their life as normal as possible. Now that’s what we call an Ideal Father. Hats off to Shirish for being such a supportive husband and a great father.